Rock and Metal used to be a boys’ club, but as music continues to evolve, the role of female musicians has greatly increased within the genres. 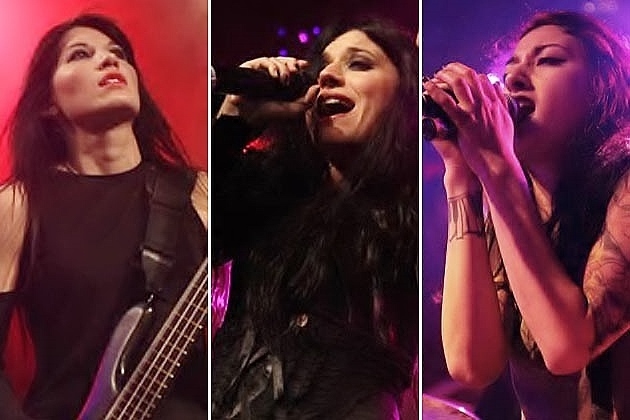 In the present day, women either front or perform in some of mainstream music and underground music’s most celebrated Hard Rock and Metal bands, so we decided to pay tribute to the very best active female musicians around today. Take a look at the Supreme Rock Goddesses 3 in the gallery below!